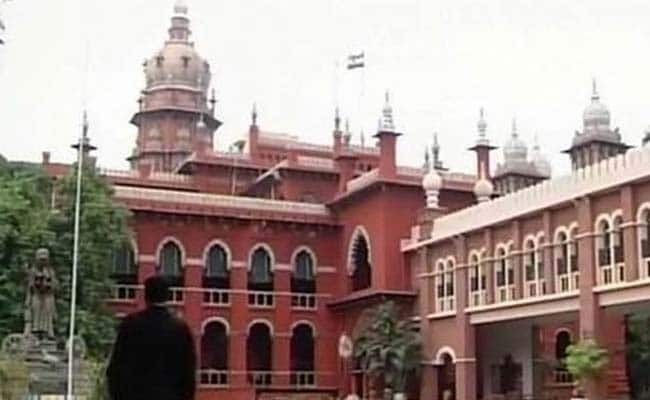 CHENNAI: In significant observations amid bank fraud cases rocking the country, the Madras High Court yesterday said banks were giving loans to several persons “under various political pressures” and those who default on repaying them flee from the country. Justice S Vaidyanathan made the observation in his order rejecting a petition by an aspiring nursing student seeking a direction to the State Bank of India for sanctioning her an education loan after the bank denied it on the ground that her father was a defaulter. Noting that whether the amount was small or huge, it needed to be recovered from the defaulters, the judge said in this case the SBI was right in rejecting the petitioner’s loan application. “Banks/Financial Institutions are giving loan to several persons under various political pressures and ultimately public money is being misappropriated and defaulters flee from the country. Innocent employees, who are forced to sign the loan grant are ultimately taken to task,” he said in the order. “Rather than running behind the defaulters, a loan can better be rejected at the threshold by identifying a person’s credentials. In this case, the bank has rightly done so, as the petitioner’s father has defaulted in paying several loans,” Justice Vaidyanathan said. The judge’s observations come at a time when the country has been rocked by the Rs. 13,000 crore Punjab National Bank fraud allegedly involving diamantaire Nirav Modi and the alleged default by liquour baron Vijay Mallya in paying loan of over Rs. 9,000 crore to various banks. Petitioner submitted she belonged to a downtrodden community and had approached the SBI for an educational loan of Rs. 3.40 lakh for pursuing BSC Nursing course. The bank insisted that she bring the income certificate, identity card, address proof and other relevant documents for obtaining the loan. Though an application, along with relevant documents, was submitted, the bank refused to grant loan, saying the course does not come under Indian Banks Association’s (IBA) educational loan scheme and also that her father was a defaulter. The bank submitted that the several suits for recovery of loan amounts were pending against the petitioner’s father.